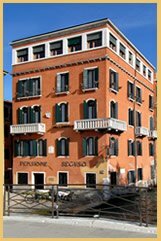 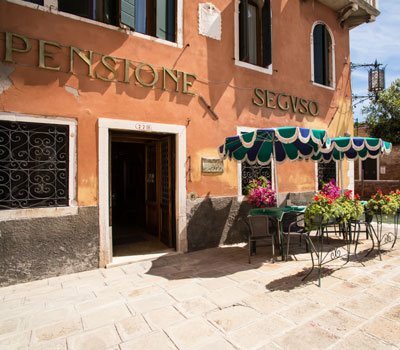 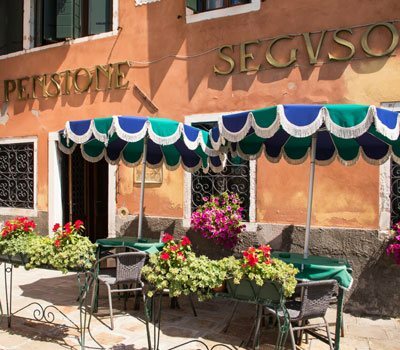 The Hotel Pensione Seguso Venice, located in the heart of the historical city centre of Venice, close to the Gallerie dell'Accademia in the district of Dorsoduro/San Marco, occupies a fabulous building that dates back to the 16th Century. 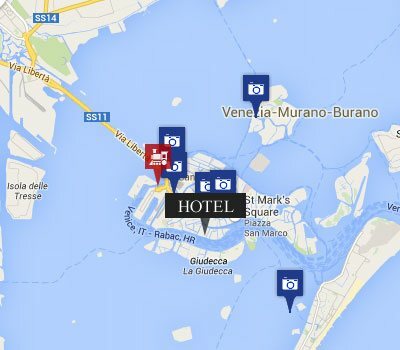 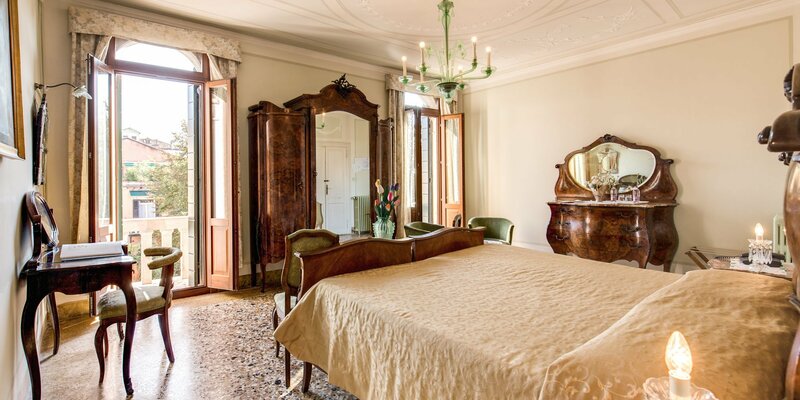 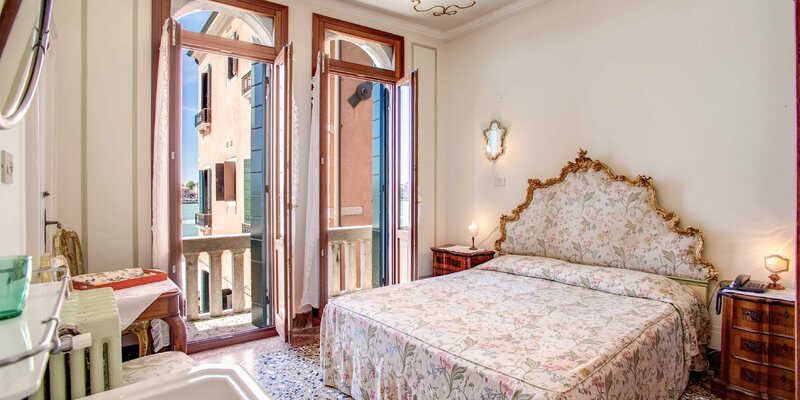 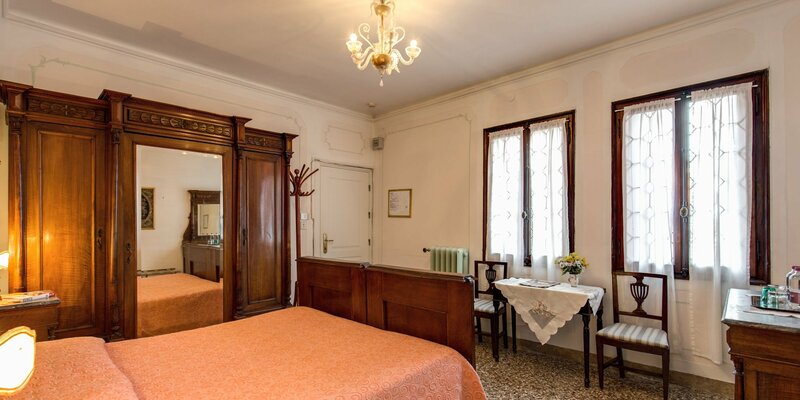 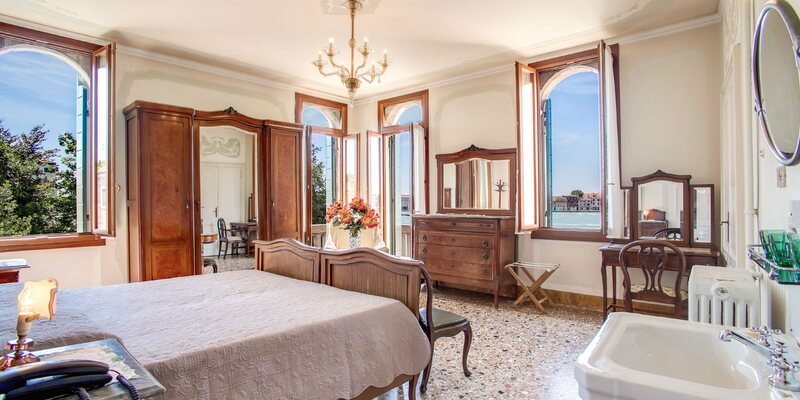 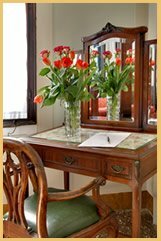 This beautiful yet affordable 2 Star accommodation right on the doorstep of St Mark�s is truly breathtaking in its antiquity, while offering guests the perfect location from which to make the most of the city of Venice. 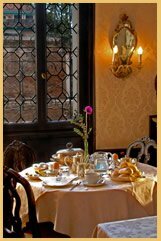 Every year the fabulous city of Venice hosts special events and festivals that attract visitors from all over the world and the epicentre of this magical floating city is the spectacular piazza of St Mark � or San Marco � just a few minutes away on foot or a short water bus journey of one stop from the Hotel Pensione Seguso. 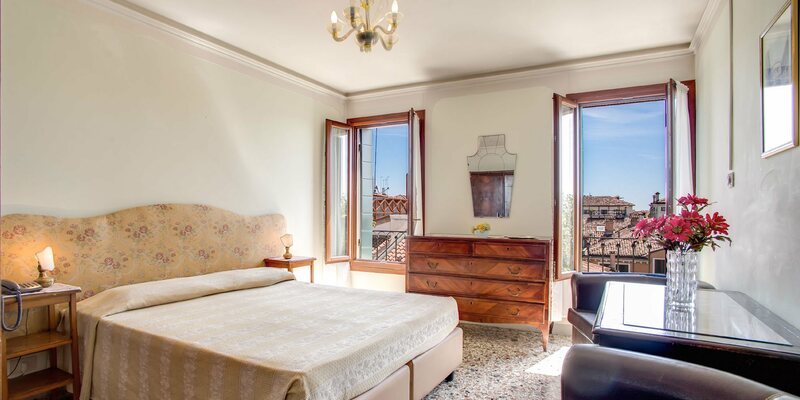 Just a few steps from the Gallerie dell' Accademia in the district of Dorsoduro/San Marco, the Pensione Seguso is a short walk from St Mark�s Square and Basilica � the vibrant beating heart of Venice during carnival time.